KAMPALA – Facebook and Instagram appear to be partially down for some users around the world today. While you can open both platforms, it looks like you can’t send or receive messages on either platform, and you can’t post new content either. 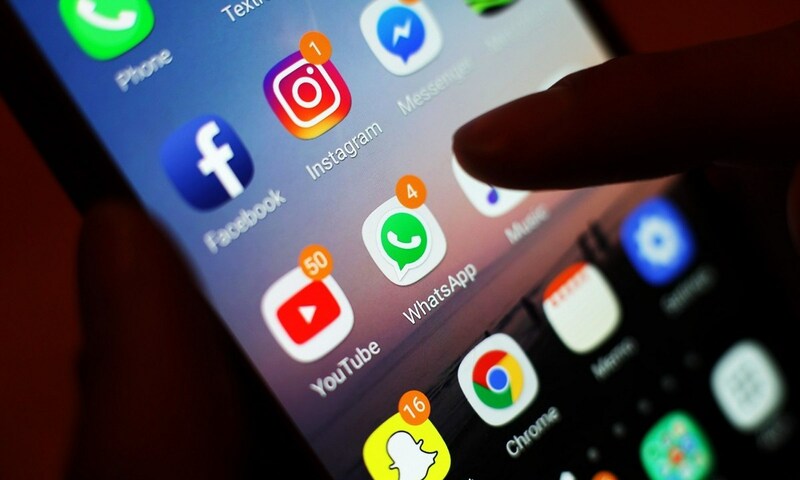 WhatsApp appeared to be fine for many people, but users in Paraguay, India, Bangladesh, Argentina, and more note that they are experiencing issues with sending messages. DownDetector indicates that those in Brazil were experiencing the most severe outages.